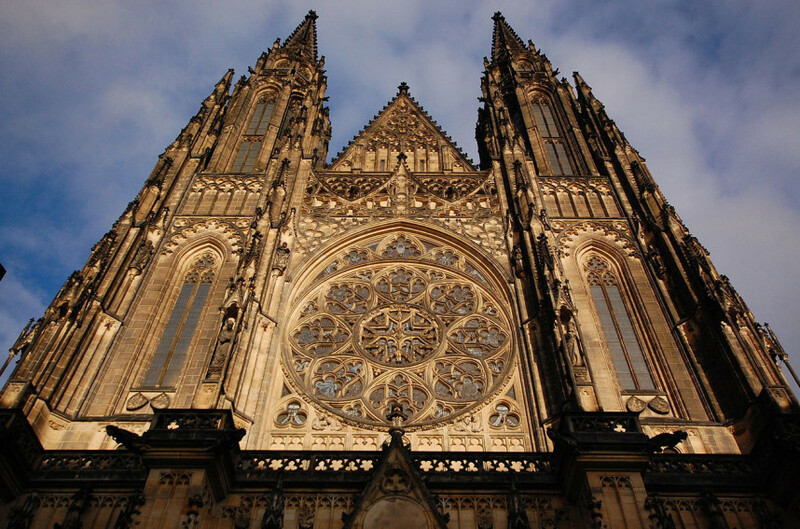 The largest and most important church in the Czech Republic, the magnificent St. Vitus Cathedral stands within the confines of the Prague Castle and is one of Eastern Europe’s finest examples of Gothic architecture. 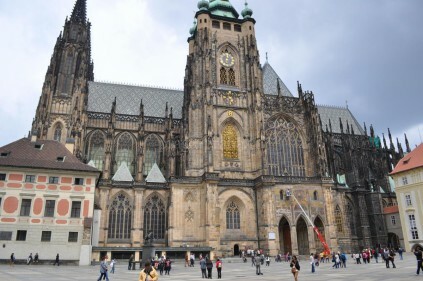 Officially named St. Vitus, St. Wenceslas, St Adalbert Cathedral, the church which dominates Prague and is the seat of the Archbishop of the city and has long been the site of the coronations of centuries of Czech royals. 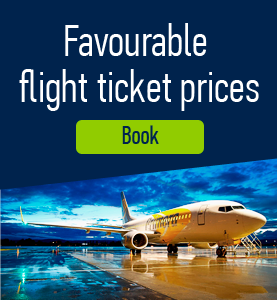 It is one of the city’s top tourist attractions. In 929 a church was built here at the site of a pagan temple dedicated to the god of fertility Svetovid. The Romanesque-style, domed rotunda was commissioned by Duke Wenceslas I and consecrated to Saint Vitus. 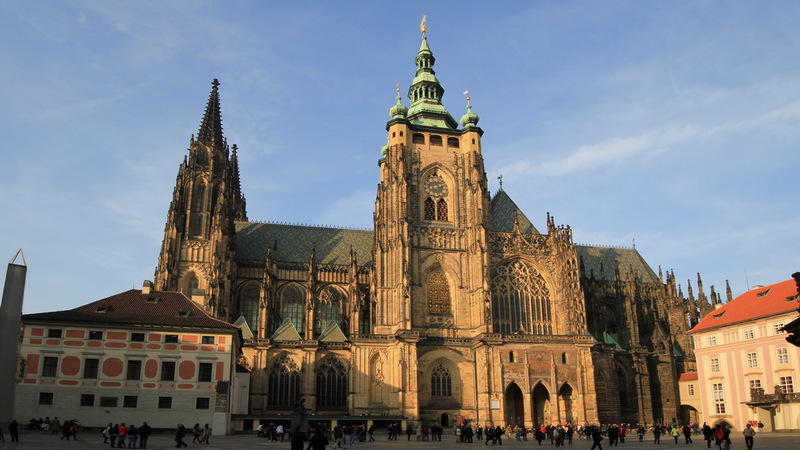 By 1060, when the bishopric of Prague was founded, the rotunda was converted to a triple-naved basilica with two steeples. 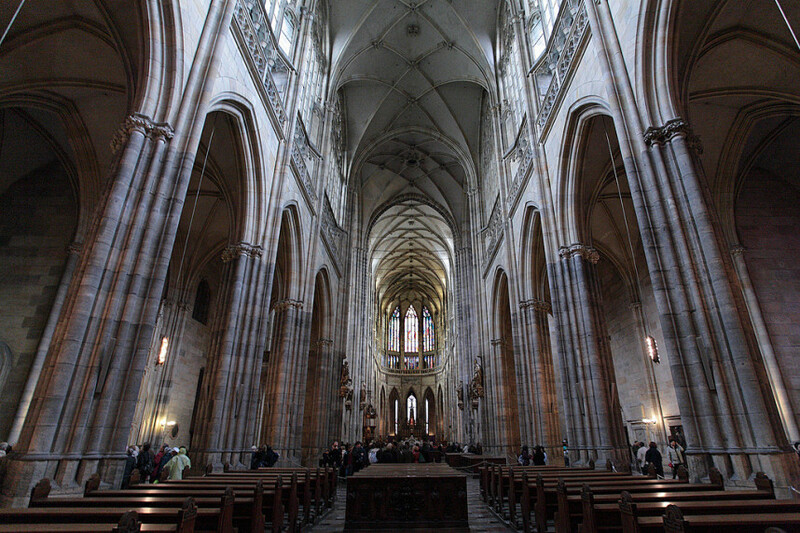 Construction of the present-day cathedral started in 1344. 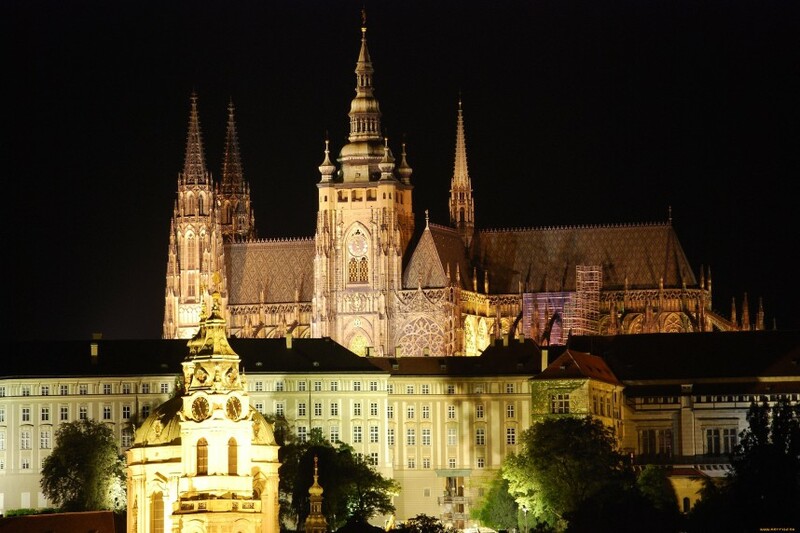 That year Prague became an archbishopric and king John the Blind decided to build a larger church worthy of this new status. The king died just two years later but his successor, king Charles IV, actively supported Prague’s ambitions and he put French master mason Mathieu d’Arras in charge of the ambitious project. D’Arras left most of the work undone when he died suddenly in 1352. He was succeeded by Peter Parler, a young sculptor and woodcarver from Swabia, South Germany. Parler followed Mathieu’s designs and then added his own artistic hand to the project. The result was an unusual Gothic style – sometimes called Sondergotik (special Gothic), with touches that were decidedly different from other Gothic masterpieces. 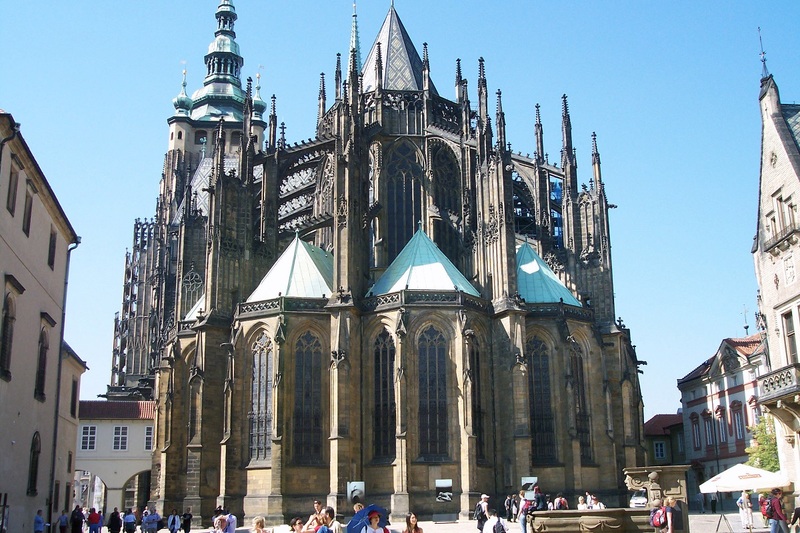 When Parler passed away he had completed the magnificent chancel, the Wenceslas Chapel and the Golden Portal. His sons assumed control of the project and in 1399 they completed the clock tower and transept. Construction slowed and it completely ground to a halt with the outbreak of the Hussite Wars in 1419. 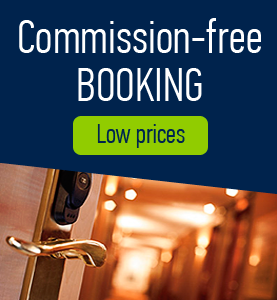 The tower was partly destroyed in the great fire of 1541 but rebuilt soon after. In 1770 the Italian-Austrian architect Nicolaus Pacassi added a Baroque dome on top of the tower. The cathedral was left unfinished until a society of concerned individuals was formed in 1844 in hopes of finally completing the structure, which now needed extensive repairs as well. In 1873 construction of the west facade started under the lead of Josef Mocker. In 1899 Mocker was replaced by Kamil Hilbert, who oversaw the completion of the church in 1929. Many of the plans of Peter Parler were used during this final construction phase. 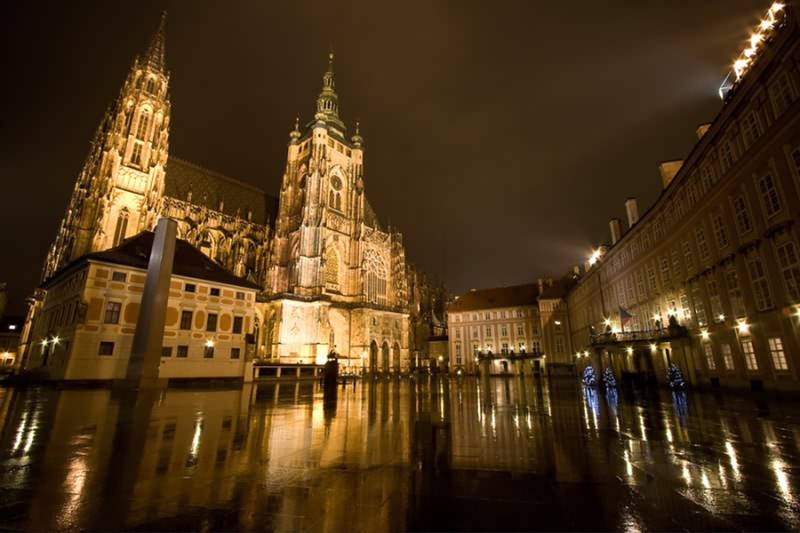 Comments to "St. Vitus Cathedral"